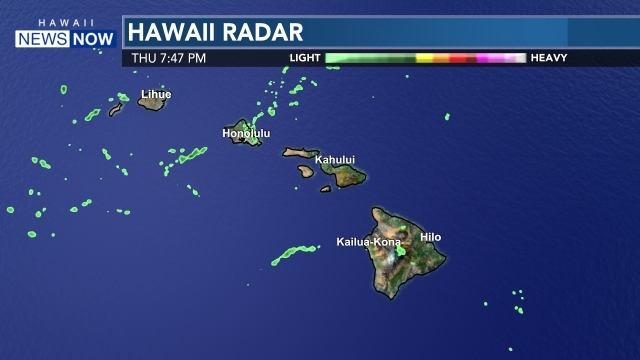 The National Weather Service has extended a Flash Flood Warning until 5 p.m. for the island of Oahu. 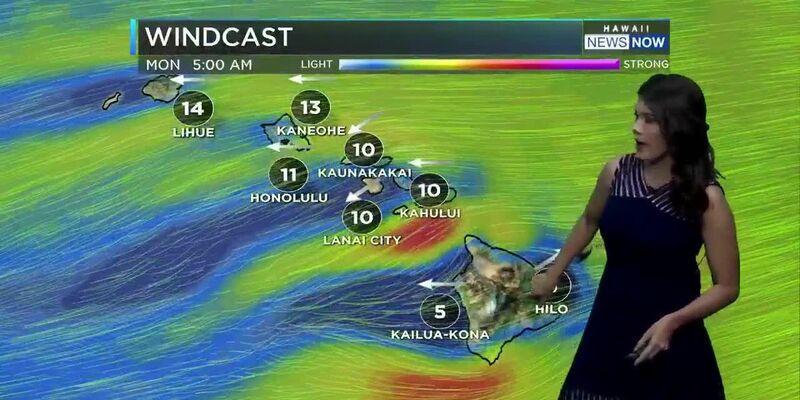 Forecasters said at 1:54 p.m., radar showed lines of heavy showers and thunderstorms over Honolulu, as well as Central and Windward Oahu. Very heavy downpours with rain rates of more than three inches per hour will happen at times. More heavy rainfall is expected over already flooded portions of Downtown Honolulu. Other locations in the warning include but are not limited to Kapolei, Waipio, Mililani, Wahiawa, Kahuku, Laie, Kaaawa, Kaneohe, Kailua, Waimanalo, Hawaii Kai, Aiea and Pearl City. A Flash Flood Warning means flash flooding is imminent or already occurring. Move to higher ground now.